A year ago, as we moved rapidly toward the daunting December 21st, 2012 date, many who believed the world would end cited the Mayan calendar. Derived from this calendar was the belief that on that particular date, the planets would all perfectly align and that that occurrence would have something to do with the end of the world. Well, we all know that the world didn’t end that day, but did you also know that the planets never aligned either? If the planets did align some day, would we have anything to worry about? What exactly would happen? Let’s find out. Oddly enough, conspiracy theorists of the late 2000’s should have known better: the planets all aligned in the year 2000 and, according to astronomers, won’t do so again for about 30 years. Ignoring this fact, one of the main reasons that people believe such an alignment would be problematic is that the alignment of every planet on one side of earth was thought to have been able to drastically alter earth’s tides. The reality is that the tidal forces exerted on earth by the other planets are so weak due to how far away they are that the would have changed our tides by about 1/25th of a millimeter, hardly enough to have tangible effects on the earth or its ecosystem. That’s a little disappointing I suppose, you’d think the aligning of the cosmos would be a little more dramatic. The other reason that this would have such a small effect on us is that most planets would be opposite the sun. The sun makes up about 98% of the mass in our solar system, so it’s kind of hard for the planets on the outside of our own to have much of an effect when working against the sun. The other flaw here is that even the alignment in 2000 was only partial. A true alignment can never happen in our solar system because all of the planets orbit at varying angles. This means that while they may line up on one axis, they will be off on another. For this reason, the whole debate of aligning planets as a factor in an apocalypse is an entirely superfluous concept. Nonetheless, it is discussed in stories and mythology, and that’s probably where the fascination and perpetuation of the idea come from. The only things that truly could affect our tides, and thus our planet, in the same way that planetary alignment was thought to would be if the sun or our moon were damaged, destroyed, or thrown off orbit. As for the sun, anything that happens to it will mean a pretty quick death for all of us, so there’s not a lot we can do about that. The moon could be affected in a number of ways, and depending on the severity we would experience different effects. 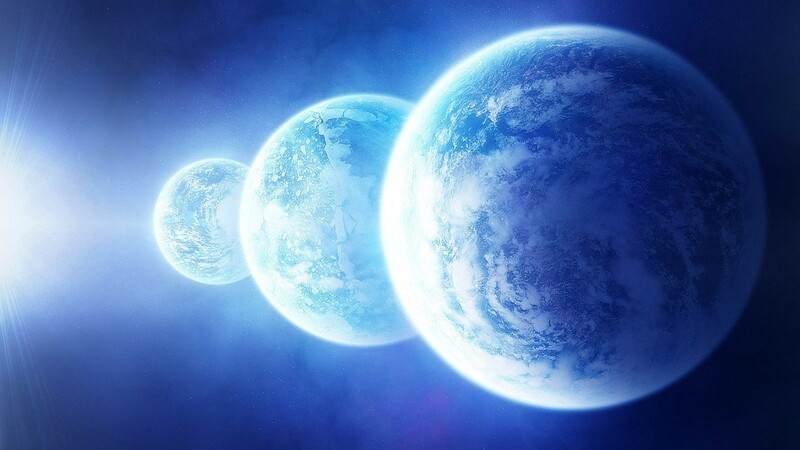 In any event, neither is particularly likely right now, so it’s safe to assume that any life-ending event in the coming years probably won’t have anything to do with the planets.